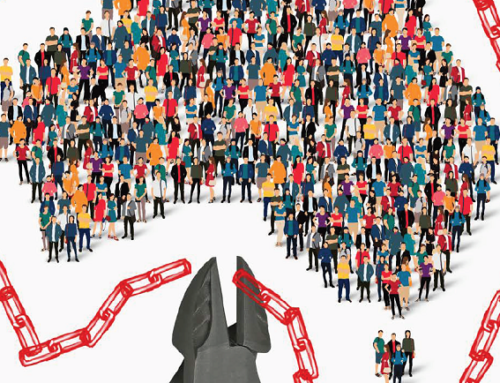 The next Australian government should seek bipartisan support for a new and ambitious red tape reduction target which will extend beyond the ebbs and flows of the political cycle. 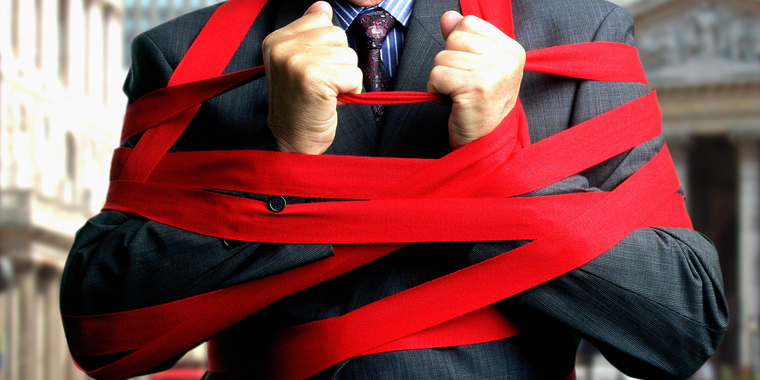 Yesterday I proposed a new benchmark for judging the success of red tape reduction efforts. 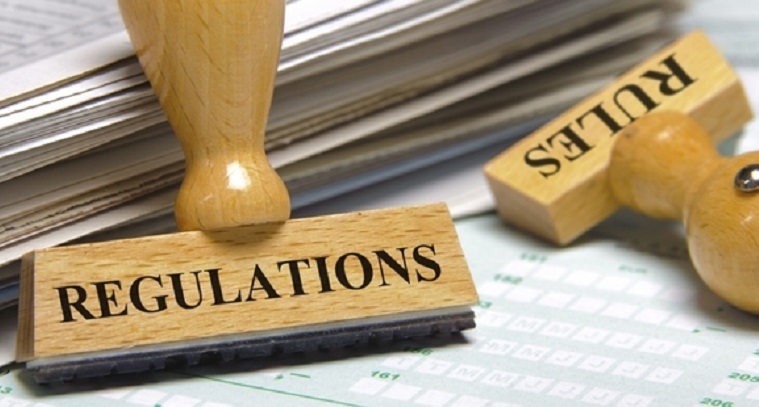 Regulators should add up all of the instances they require an action by individuals and businesses—filling out a form, obtaining a permit, of providing information—which forces unproductive compliance activities. 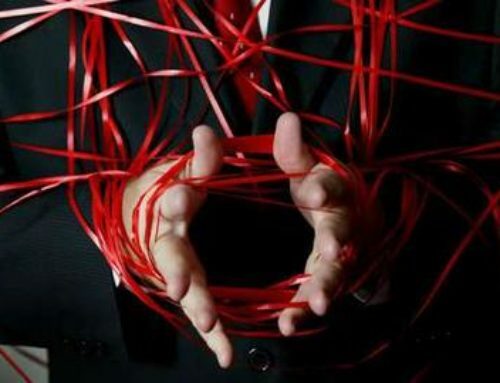 Focusing new red tape reduction efforts on this new ‘regulatory requirements’ benchmark enables more tailored and fine-grained red tape goals, rather than at the more cumbersome offsets based on entire regulations. 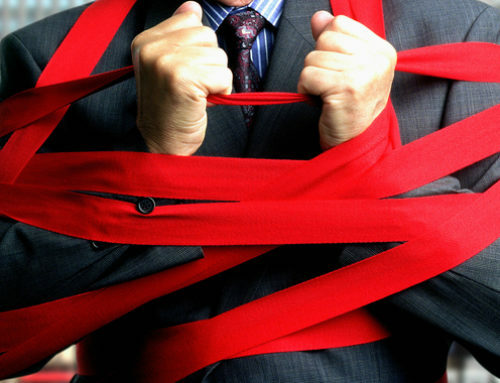 The Institute of Public Affairs proposes that we kick-start a new red tape reduction agenda with a bipartisan commitment to a ‘1-in-5-out’ rule. That is, for every new regulatory requirement, five old regulatory requirements must be eliminated as an offset. 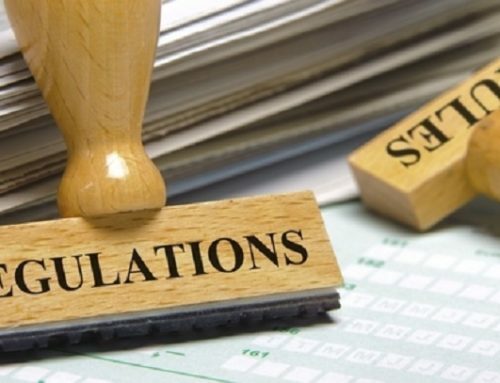 While of course not all regulatory requirements are equal—some are more burdensome than others—this approach has been trialled and successful in other countries, such as Canada, where it is praised for its flexibility. 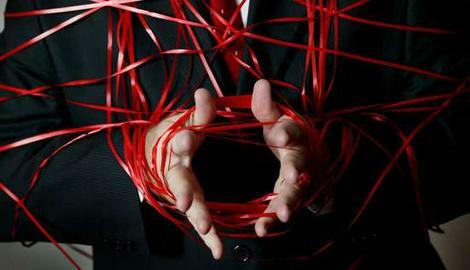 This approach will force regulators to become conscious of their action, placing the onus back on bureaucrats to determine the validity and necessity of each piece of potential red tape. 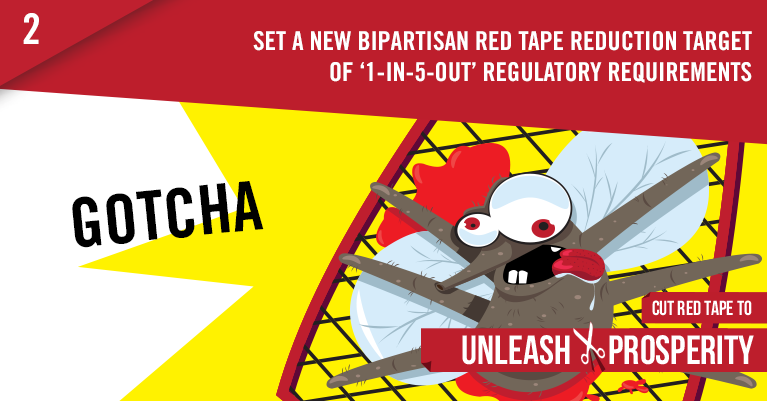 A strict target will enforce discipline and cultural change within our regulatory system. 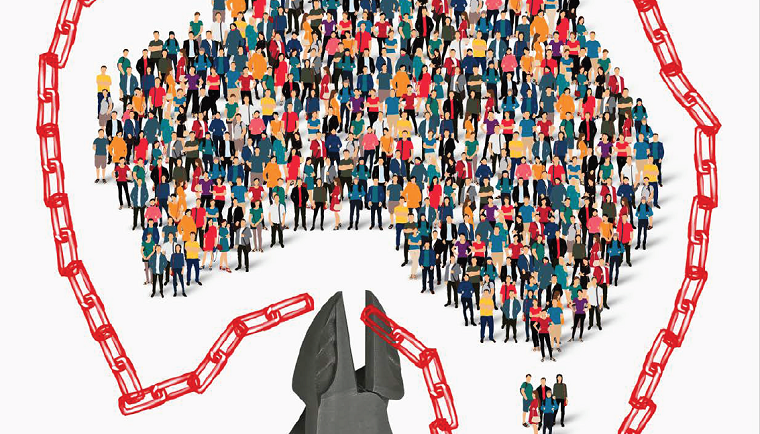 In addition, imposing a bipartisan target will ensure that no matter the government of the day we can cut red tape and fix Australia’s red tape problem. Darcy Allen is research fellow at the Institute of Public Affairs and a final year PhD Candidate in economics at RMIT University in Melbourne. 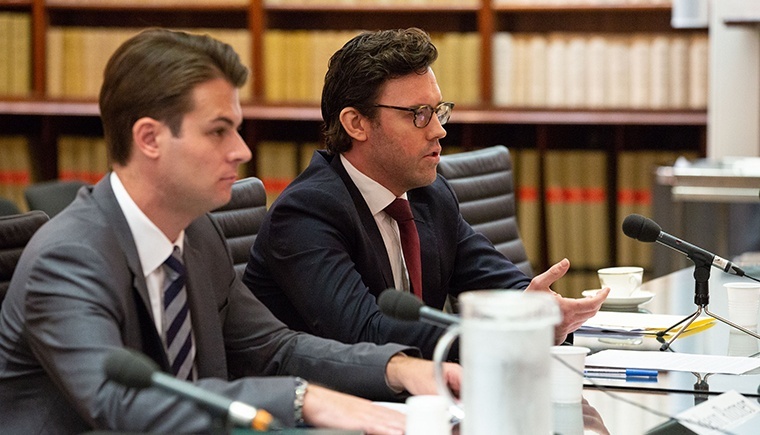 At the IPA Darcy's current focus is the economics of regulation and innovation. His PhD dissertation develops a new theoretical approach to innovation economics, focusing on the private governance of entrepreneurial information in the early stages of new technologies, such as blockchains and 3D printing. 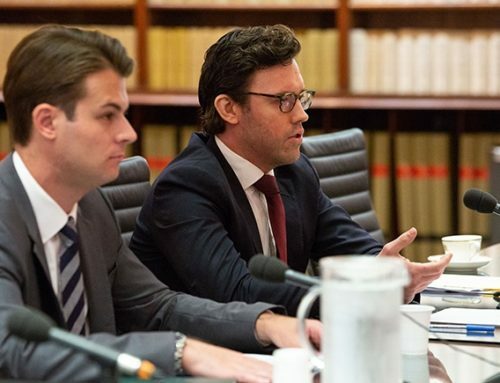 Darcy’s research, opinion pieces and comments have featured, among other places, on the pages of The Australian, Australian Financial Review, The Weekly Times, Sydney Morning Herald, The Age, The Canberra Times, and The West Australian. Darcy’s writing has featured in peer-reviewed academic journal articles, conference papers, book chapters, and has been regularly presented at conferences.